I'm a software developer specializing in web and mobile technologies. Originally born in Ireland, raised in Cork, I graduated from University College Cork in 2012. Since then I have worked in various roles in Cork, London and Boston. When not at work, I enjoy attending tech meetups, meeting new people and working on fun side projects. I've recently become an avid Snowboarder, and I'm slowly making my way through the mountains of the northeast. I love learning new tech and I'm always looking for an excuse to start a new project. If you have any ideas, want to collaborate, have questions about anything I've worked on, or just want to have a chat - please don't hesitate to drop me an e-mail! This project started off as a static website. 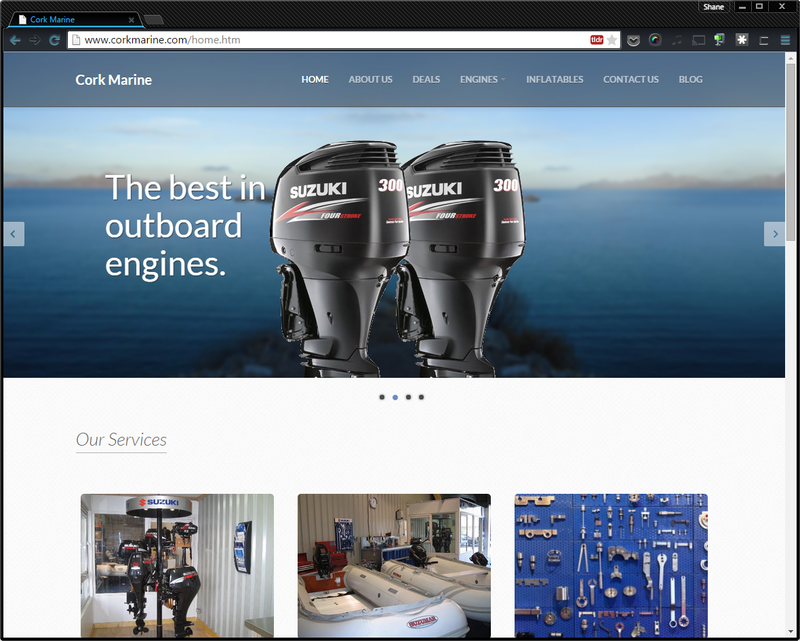 After the initial version went live, it quickly became apparent that the content of the site was actually more dynamic than static. The static HTML site was given a modern bootstrap facelift, and converted to a Java Spring web app. A datastore was used to create a catalog of engines that could easily be modified and expanded. The latest iteration of the site features a 'preowned engines catalog'. This is powered by a MongoDB backend that's interacted with via a REST API. 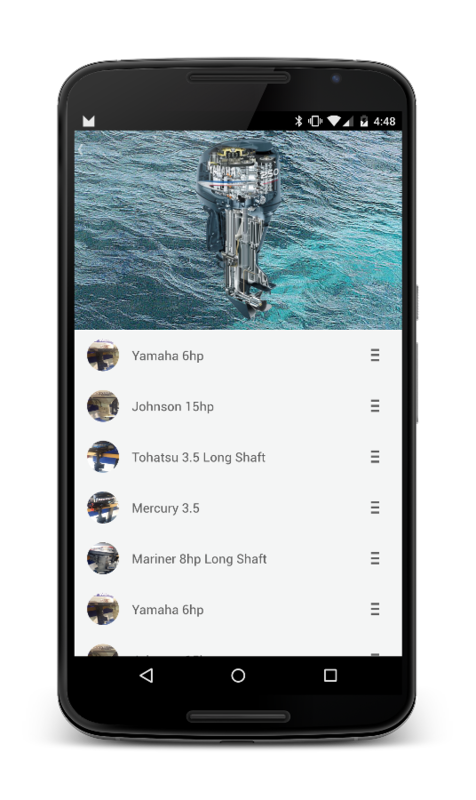 Engines are managed via a dedicated mobile app. Google Analytics is used extensively throughout the site and regularly monitored to try and improve user experience and engagement. 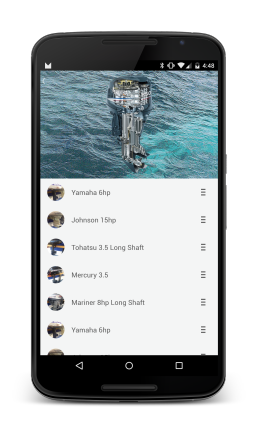 A purpose-built native android mobile app for managing an ever-changing stock of preowned engines at Cork Marine. The app talks to a REST API to add new engines, modify existing engine entries, and keep the stock list up to date on the site. Utilizing Android Lollipop's material design paradigm, the app is built to be as simple and easy to use as possible. 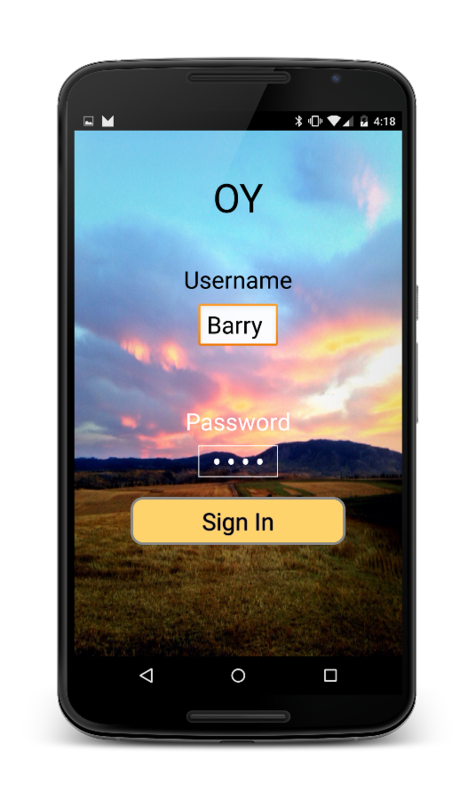 OY was a simple android app that I decided to build one weekend after hearing about 'YO'. I thought to myself "How hard could it be to build something that just maintains a friends list, and sends a single pre-scripted message to any of those friends? It was a great way to learn about push notifications and got me some good exposure to more Google APIs. This was my first ever Android App. 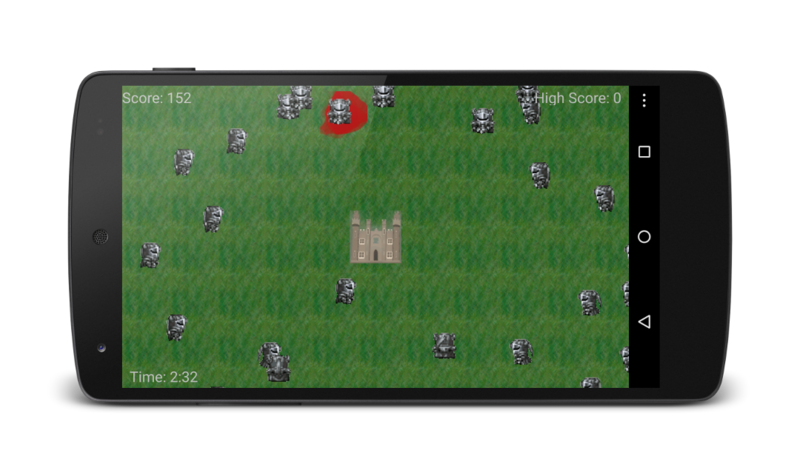 Developed in my final year of college, with no prior knowledge of mobile or game development. This was easily simultaneously my most enjoyable and most challenging project in college. The game features a real-time online leaderboard, which is also accessible via a custom-built web-app. With support all the way back to android 2.2, the game turned out to be unexpectedly popular in emerging markets, with over 70,000 downloads despite having no significant marketing presence. While working for Agencyport Software, I've been primarily on the agile small projects team. This has enabled me to work as an integral part of multiple small teams, and given me the rare opportunity to gain exposure to Agencyport's entire product suite. Over the past 3 years I have worked on well over a dozen projects in various capacities, including both web and mobile. I've worked on everything from front-end UI tweaks to complex back-end integrations and framework upgrades. I love hearing from people working on fun or challenging projects. Want my opinion on something? Want to collaborate? Just want to have a quick chat? Drop me an e-mail below and I'll get back to you as soon as I can!